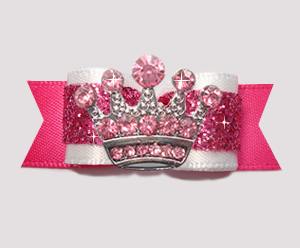 Princess crown dog bows, diva dog bows, fairy princess dog bows, regal dog tiara bows... you've found the right place to shop for your special little prince or princess! 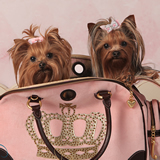 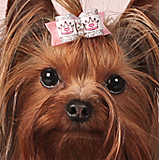 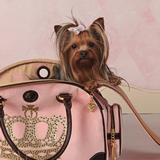 BowBiz princess dog bows with crowns are perfect for use as Yorkie dog bows, Maltese dog bows, Shih Tzu dog bows, Bichon Frise dog bows, Poodle dog bows, Lhasa Apso dog bows, small dog bows & puppy bows, etc. 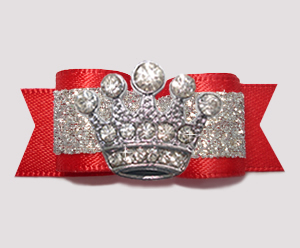 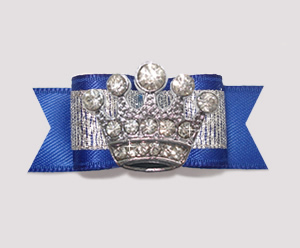 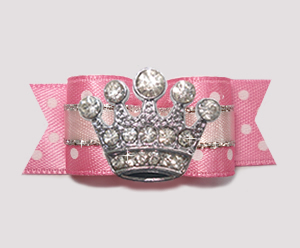 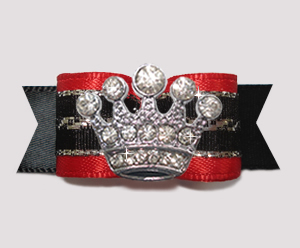 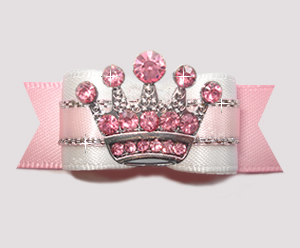 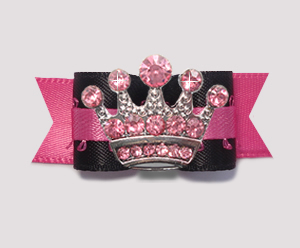 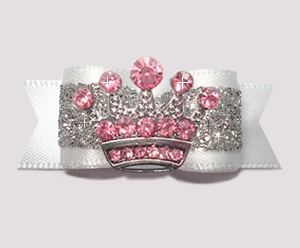 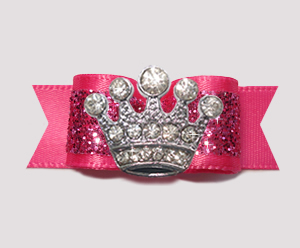 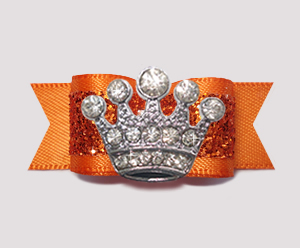 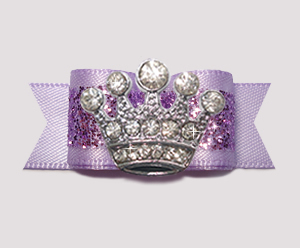 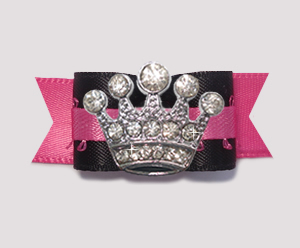 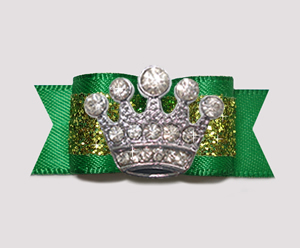 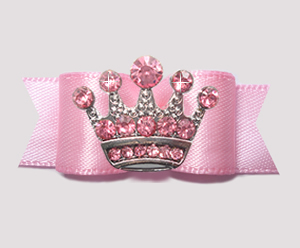 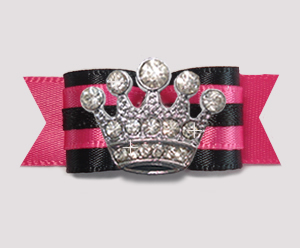 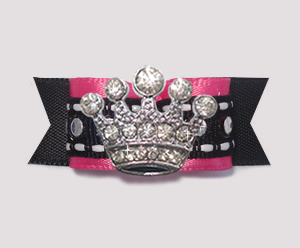 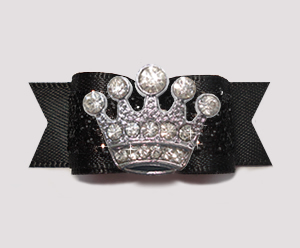 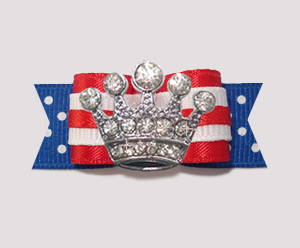 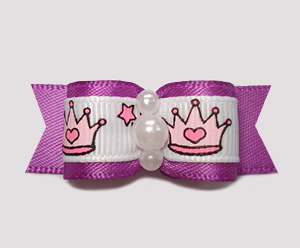 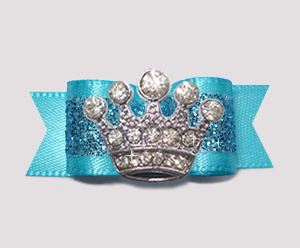 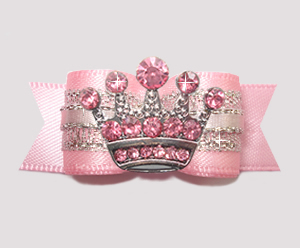 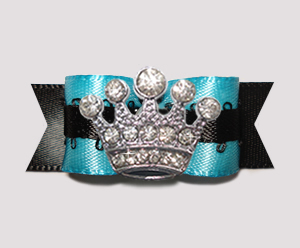 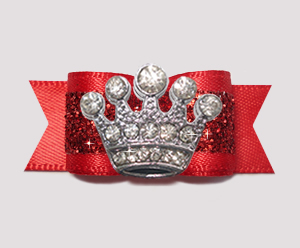 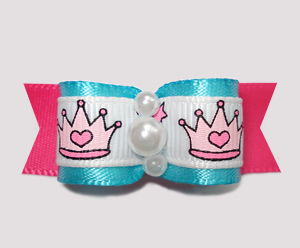 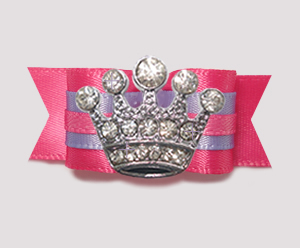 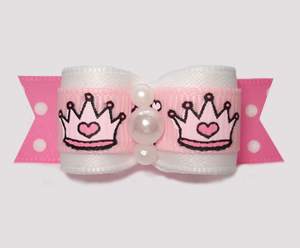 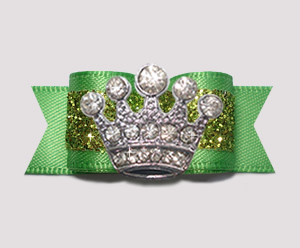 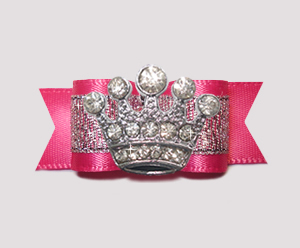 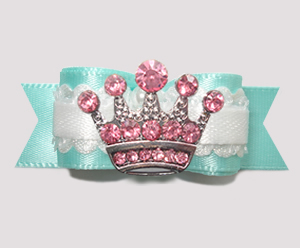 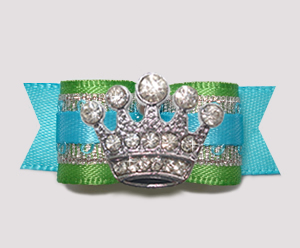 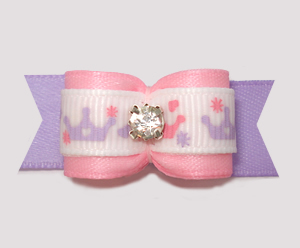 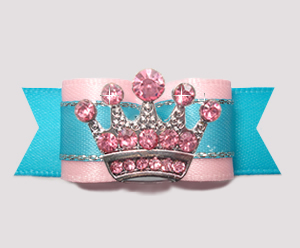 More princess crown bows can be in the Boutique Bows, Korker Bows and 3/8" Bows categories.